Are you in the market for new exterior doors for your house? 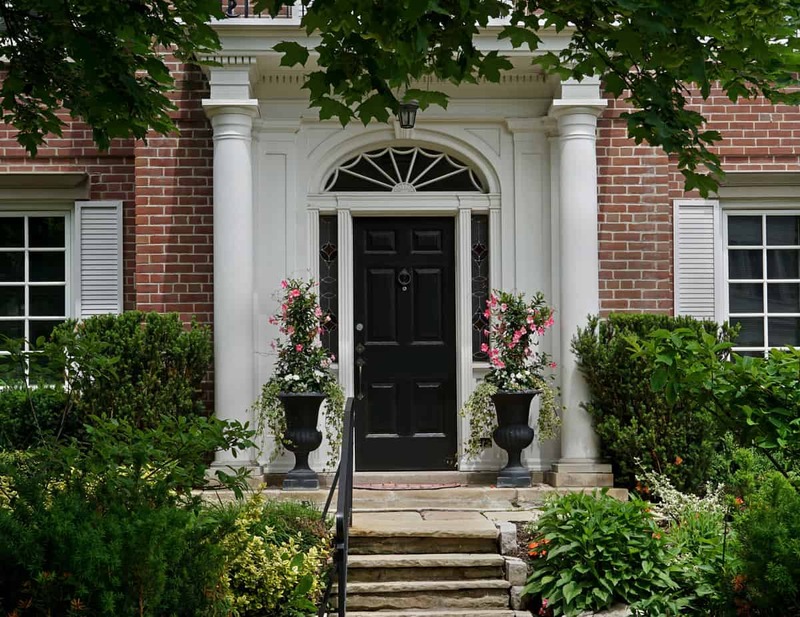 There’s a huge selection of doors found in today’s residential door market. If you’re looking to install composite exterior doors in your home, you’ve come to the right place. Here are five great reasons to choose composite doors instead of other door types in the market. Are you concerned about harsh weather damaging your external doors? Rain, snow, ice, and other weather elements aren’t usually kind to metal and timber doors. But don’t worry – composite doors are the right solution for you. Unlike real wood doors, these doors aren’t susceptible to wood defects, such as rotting or warping. They also won’t rust like metal doors. Composite exterior doors can withstand almost any type of weather. You don’t have to replace your doors sooner than expected due to weather-induced damage. Front and back doors are a common point of entry into homes. These doors should be sturdy to prevent potential intruders from entering your home. The thick frame of composite doors provides the strength needed to stop break-ins in homes. The glass in these doors isn’t soft targets, either. They’re toughened to ensure optimal security. Composite doors can also come with high-security locks included keeping intruders away. Do you know that the exterior doors you choose will impact the energy efficiency of your home? A significant amount of heat losses from homes occur through external doors. Installing thermally-efficient doors is vital for reducing domestic energy costs. Composite doors include an insulating foam core to prevent heat loss from your home. The insulation also blocks cold outdoor air from getting in. This helps keep home interiors warmer without increasing energy bills. Like it or not, the look of your exterior doors is going to affect the outdoor appearance of your home. Like many other homeowners, you’ll want to create a look that’s worth a second look. With the right exterior doors, you can create a good first impression about your home. After all, visitors see the exteriors of your home before seeing what’s inside. Composite doors are available in a range of beautiful designs and styles. No matter the style of your home, you’ll find something that adds curb appeal to your home. Metal and wooden doors need occasional repainting to keep looking like new. But, repainting doors can be quite messy and tiring. If you’d like to skimp on the job, you should consider installing composite doors. These doors can keep their original look for many years to come without needing any refinishing. You’ll only need to wipe your doors with a clean, lint-free rag and soapy water to keep them looking amazing. Want to Learn More About Composite Exterior Doors? Composite exterior doors can bring great benefits to your home. The discussed benefits are only a few of the many you should know about. For more information on composite doors, feel free to contact us for expert advice.